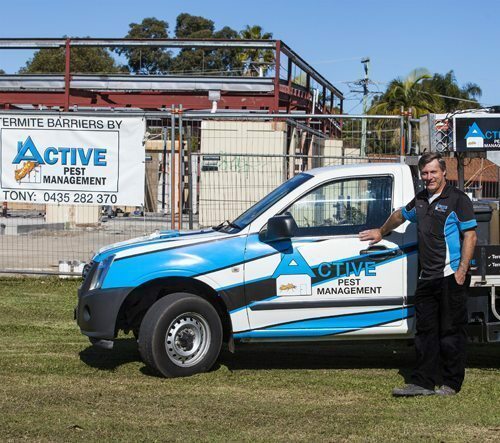 We are the largest supplier of pre-construction termite management systems to both the domestic and commercial sectors of the building industry in the Northern Rivers. The Building Code of Australia requires all new homes to have some form of management system to deter subterranean termite attack. 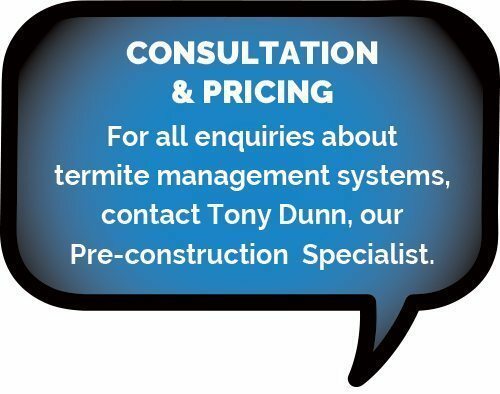 All Active Pest Management pre-construction termite treatment zones are certified and deemed to satisfy Australian Standard 3660.1-2000 as required, before occupants can move in. Discussing product options with the owners. What best suits the property owners and their circumstances. 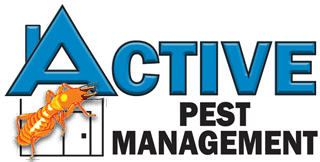 Whatever the situation, Active Pest Management has the products and knowledge to cater for all new building and renovation projects, both commercial and domestic. 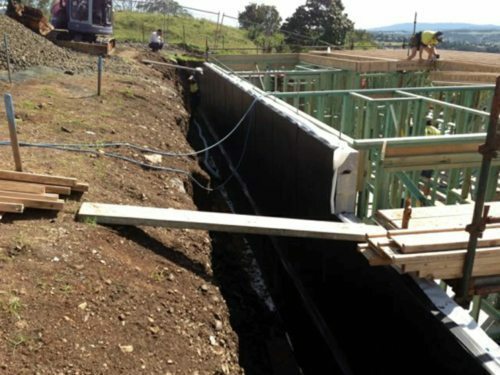 We are accredited installers for the largest range of pre-construction products available on the market.